It’s fall! 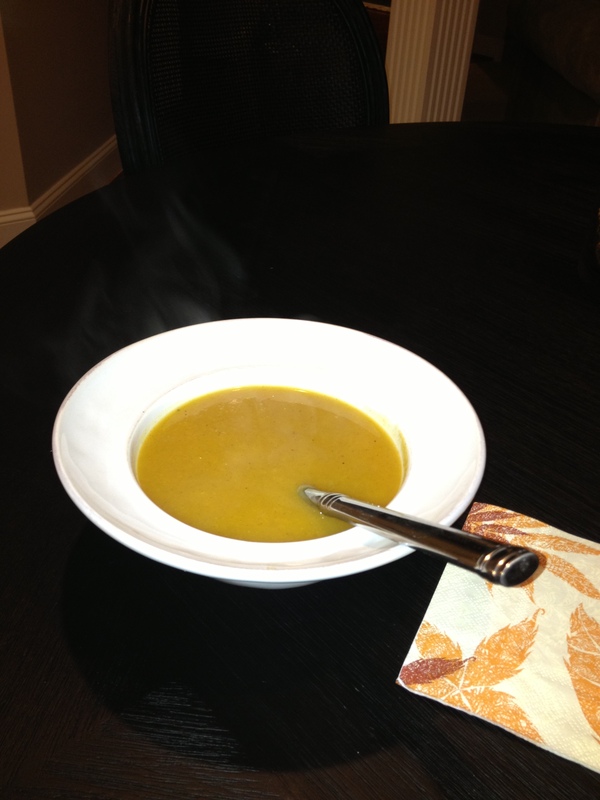 There is nothing better than a delicious and healthy soup on a chilly fall day. Avoid the extra calories by eliminating the heavy cream but not sacrificing the taste. Hope you enjoy! 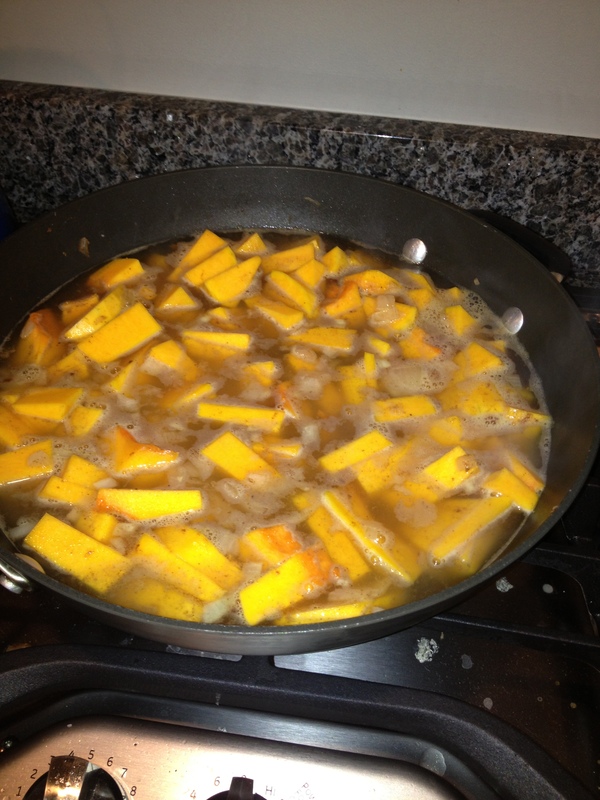 Ingredients – This soup is paleo! 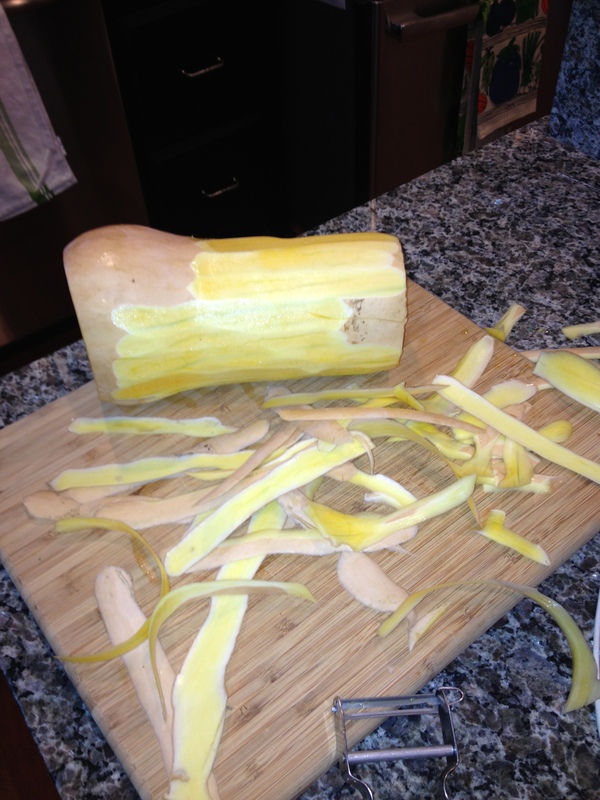 Puree soup in a food processor or high-speed blender until smooth. I used an immersion blender which was very easy. Garnish with a sprinkling of cinnamon and chopped walnuts. I am the event coordinator for the What’s Up? Weddings Magazine Fall Bridal Expo. The event is on September 21, from 1-4 pm, at the Crofton Country Club. This is our 5th year at the Country Club and each year it gets bigger, with more and more quality brides and bridal parties. We had over 400 attendees last year from the greater Annapolis and Eastern Shore area. We have just a few tables left and would like to have a great personal trainer in our program. Would you like us to send you an information packet?